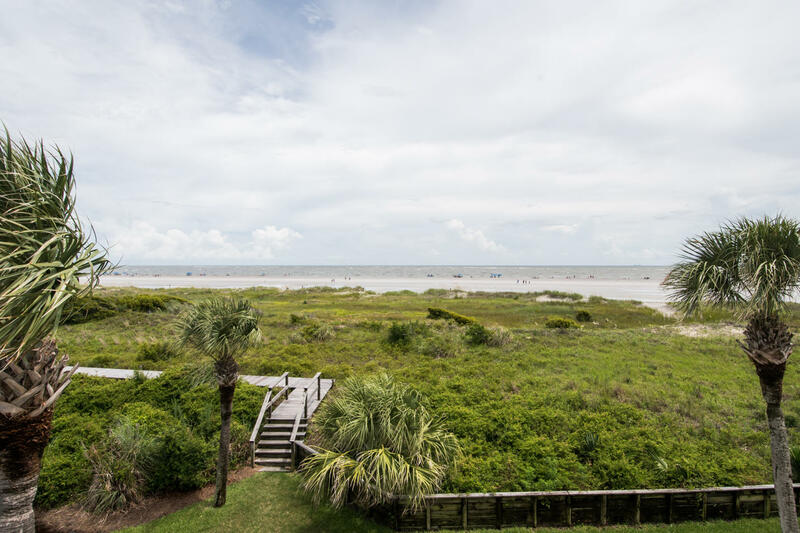 Live on the beach! 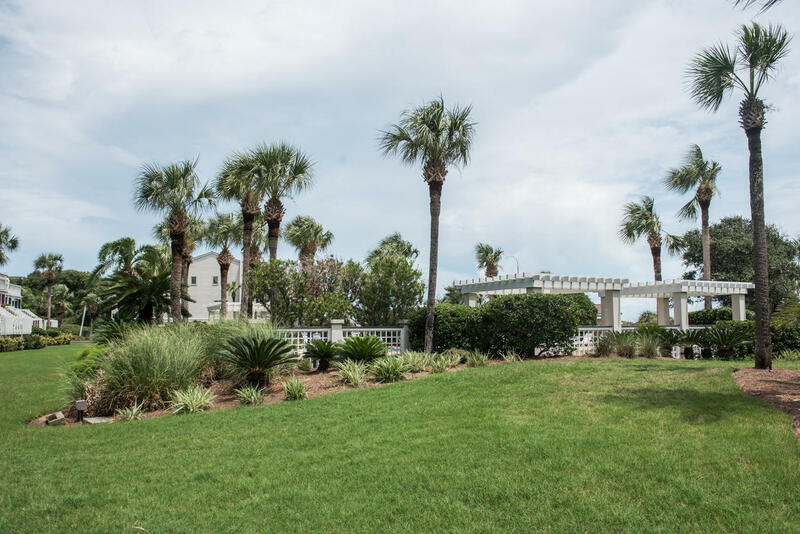 Take in the breathtaking views and feel the cool breezes! 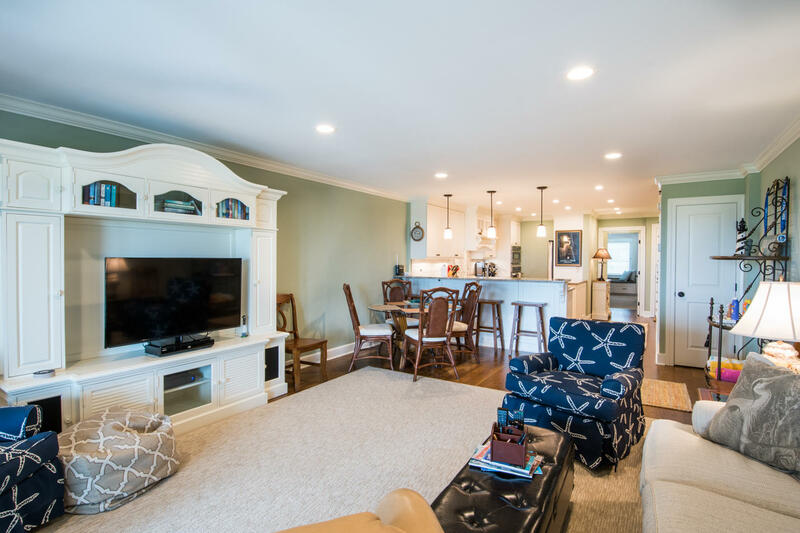 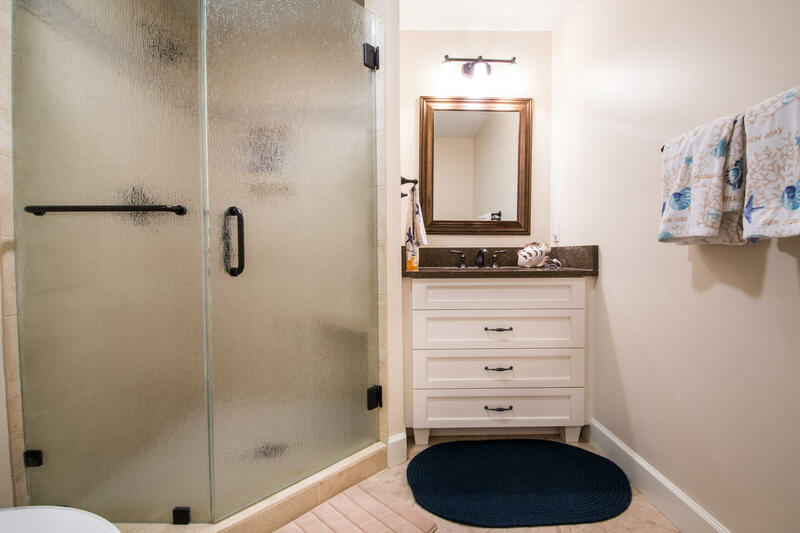 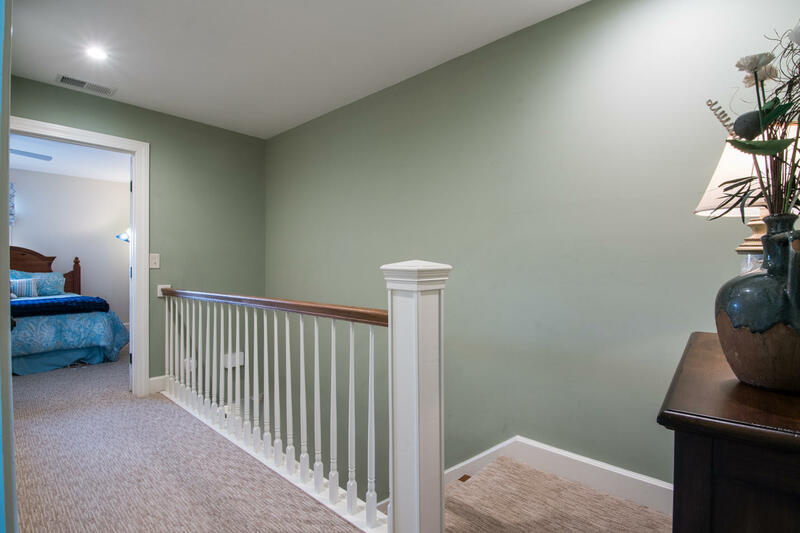 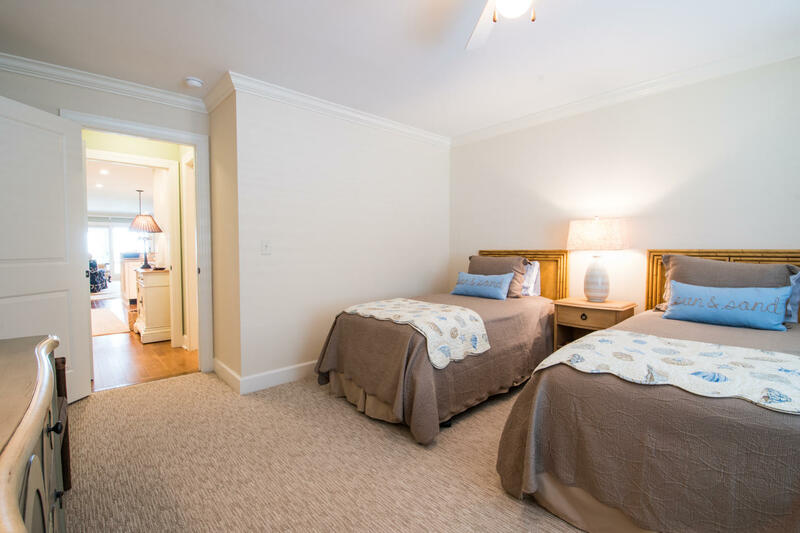 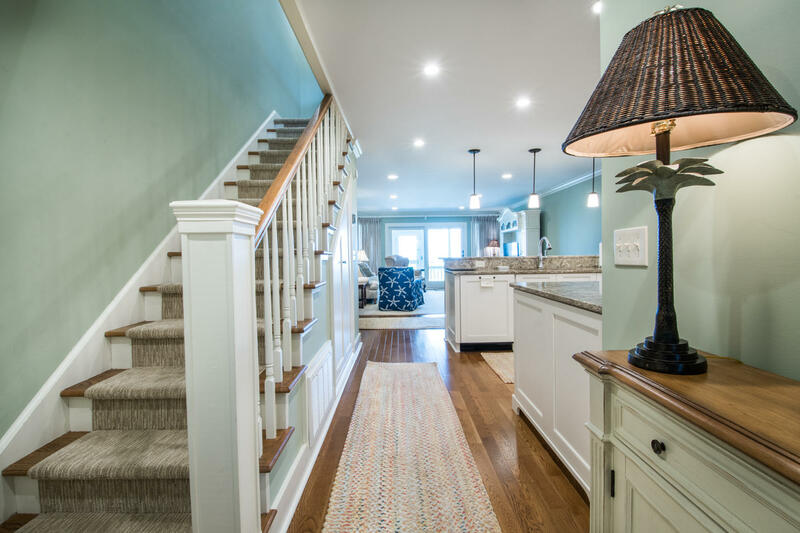 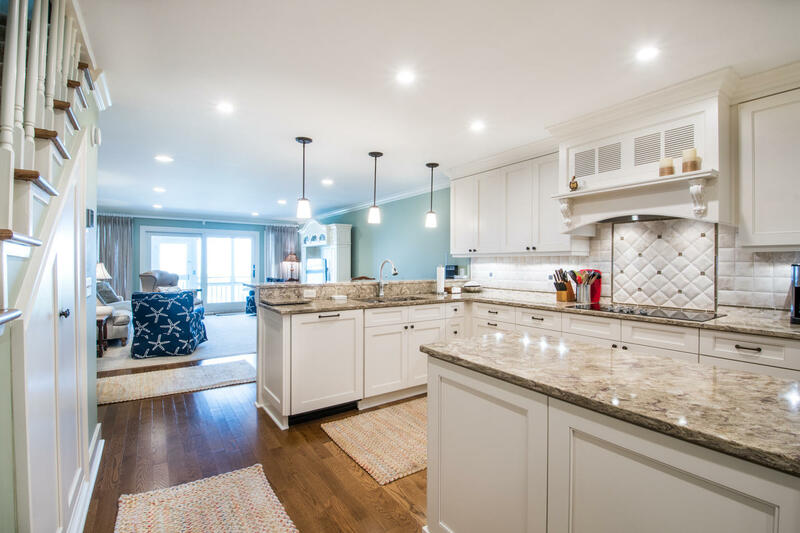 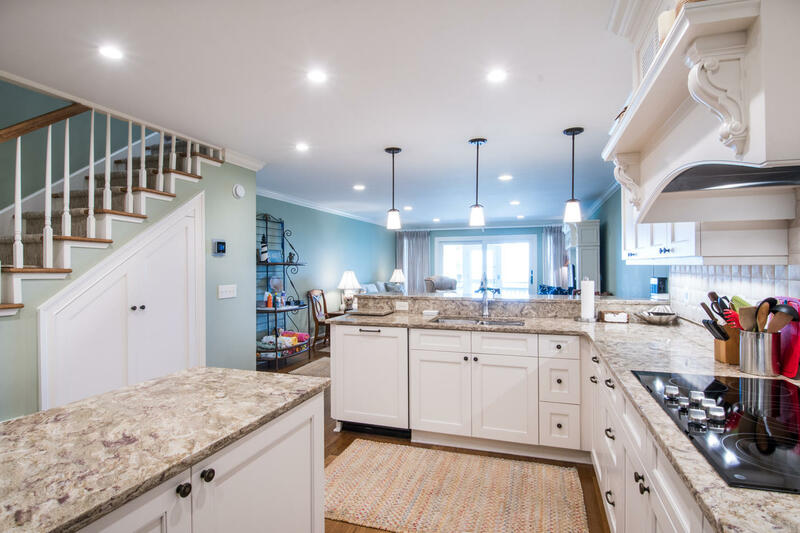 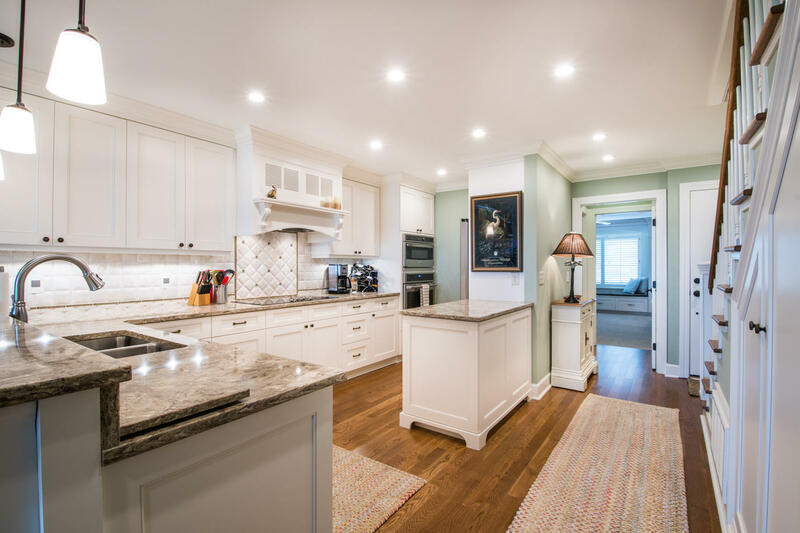 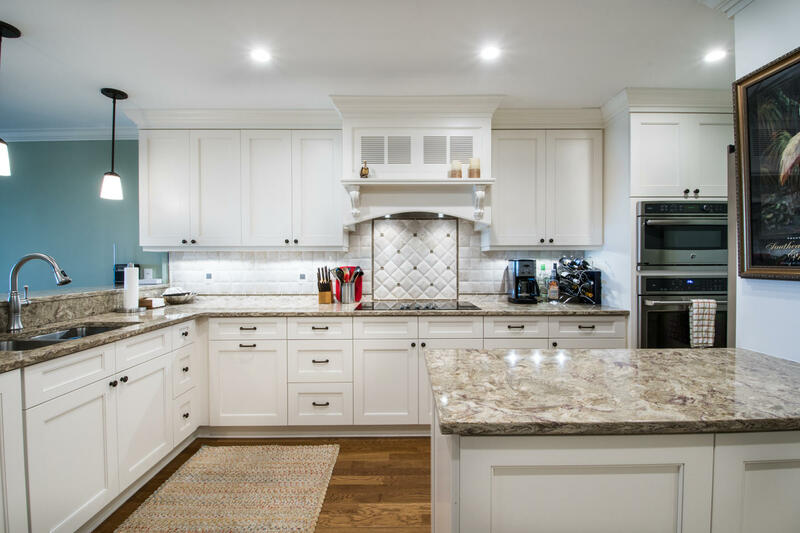 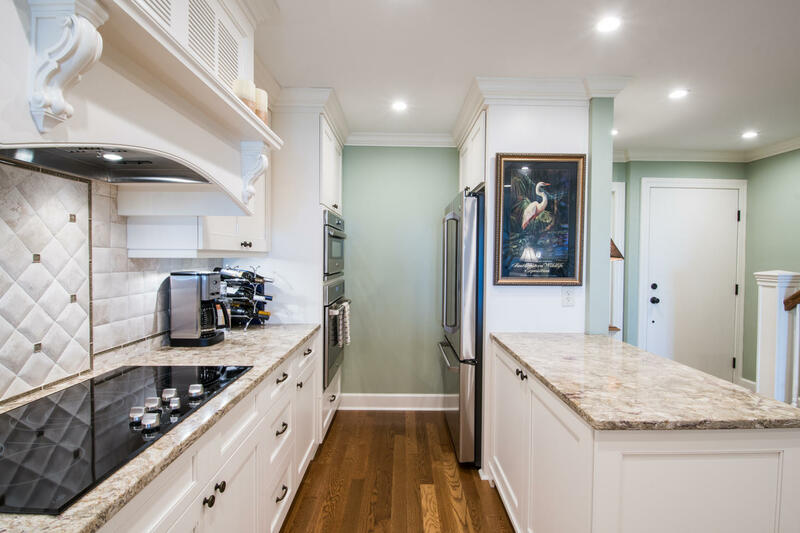 Nothing spared in this magnificent down-to-the studs renovation -walls removed for an open plan, needed closets/storage added, completely new kitchen, baths, doors, windows, trim and floors. 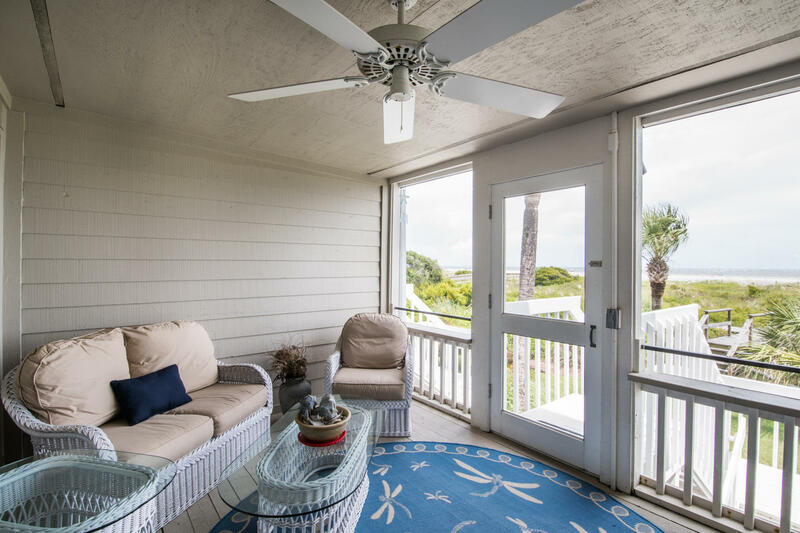 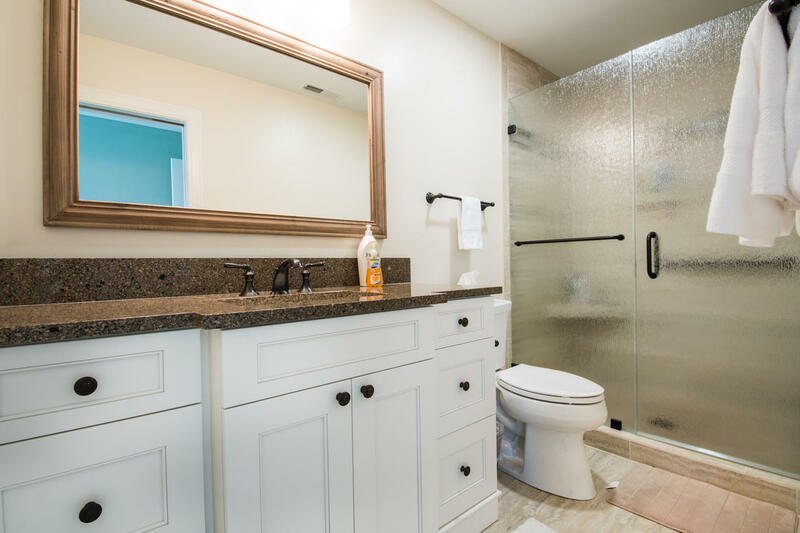 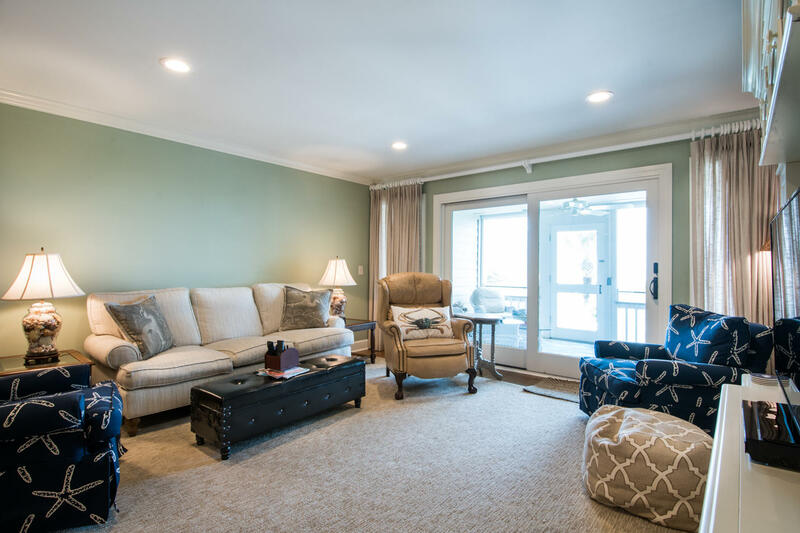 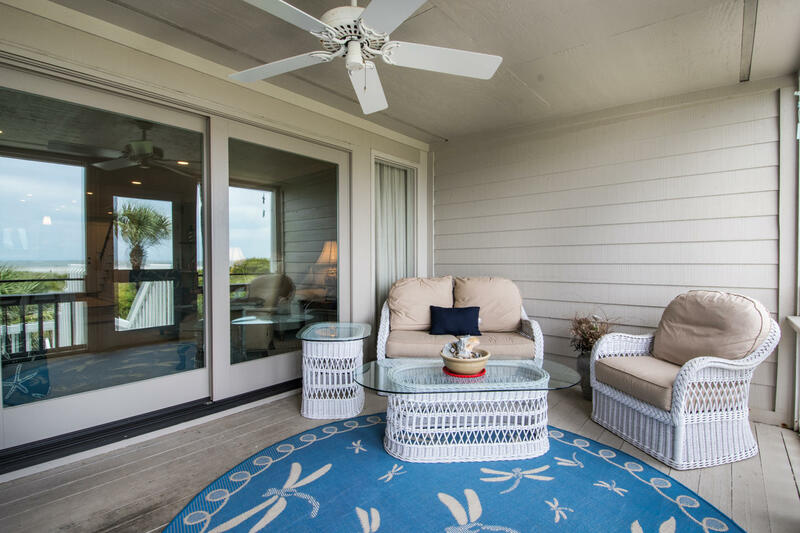 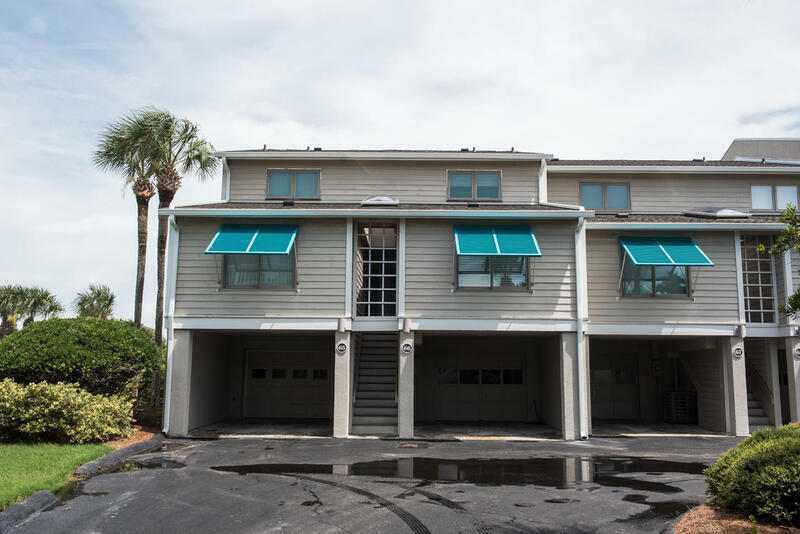 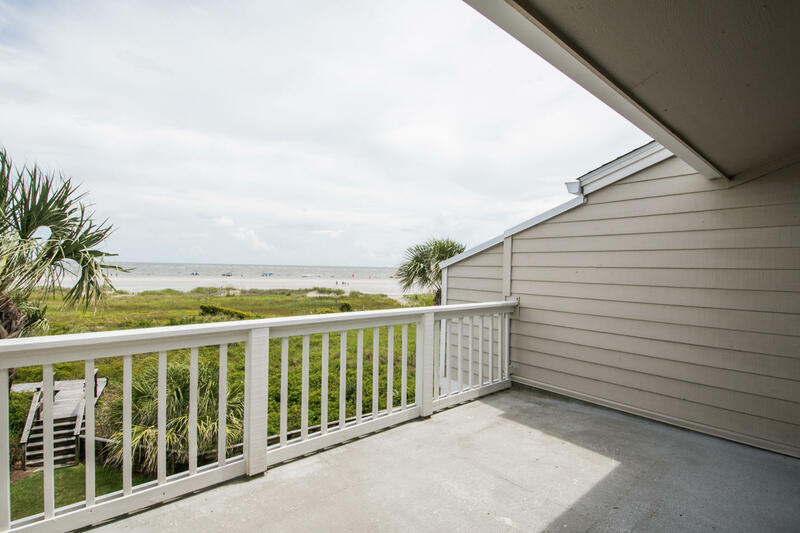 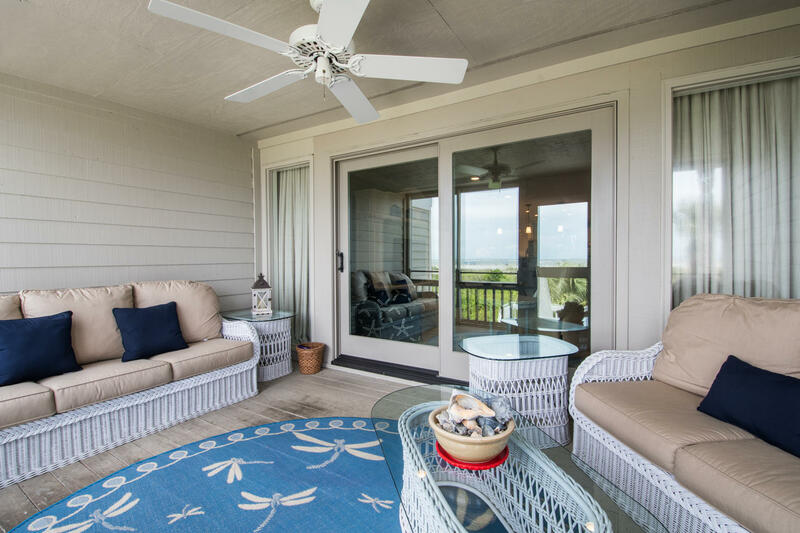 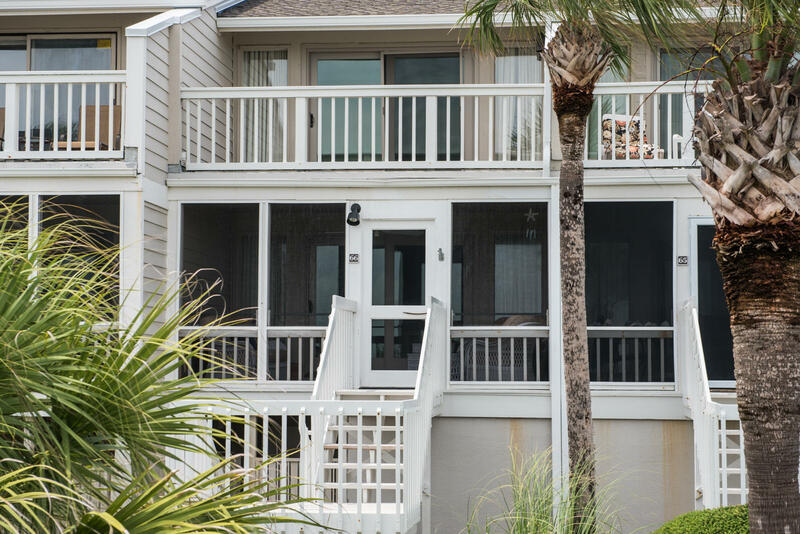 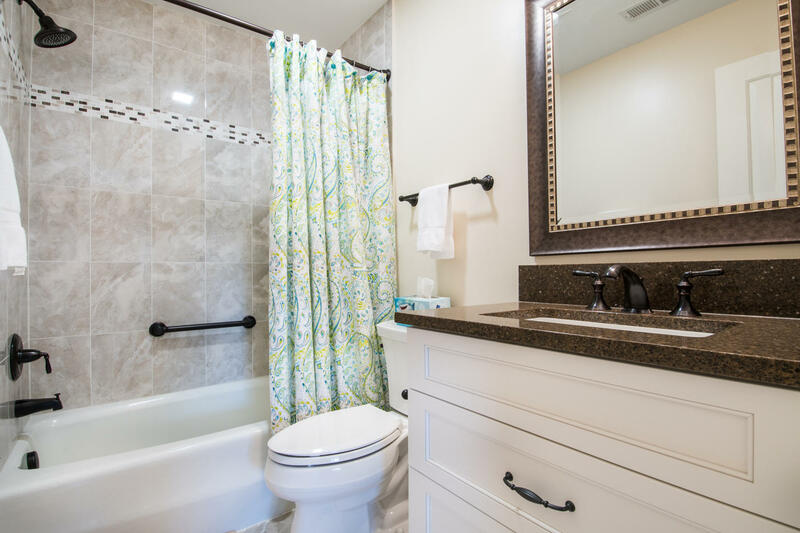 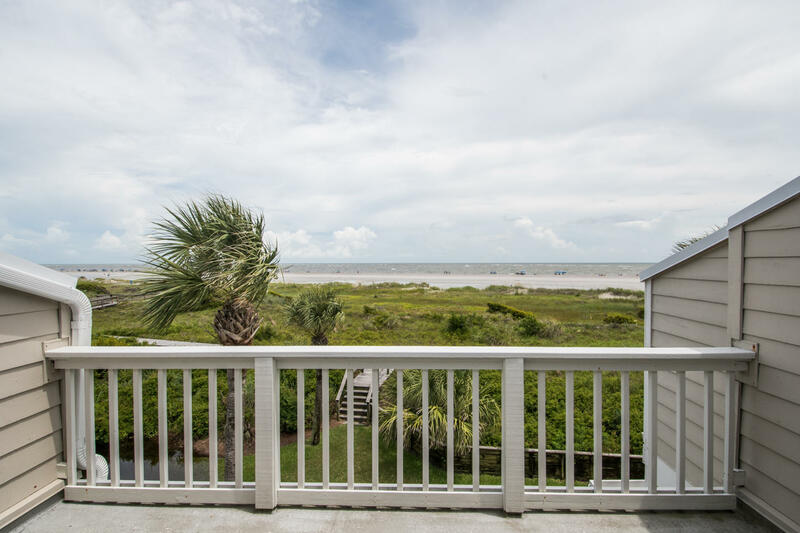 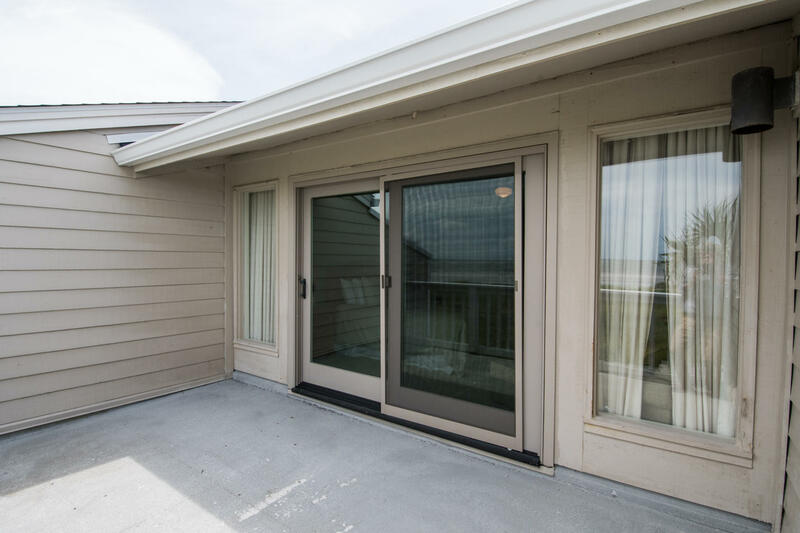 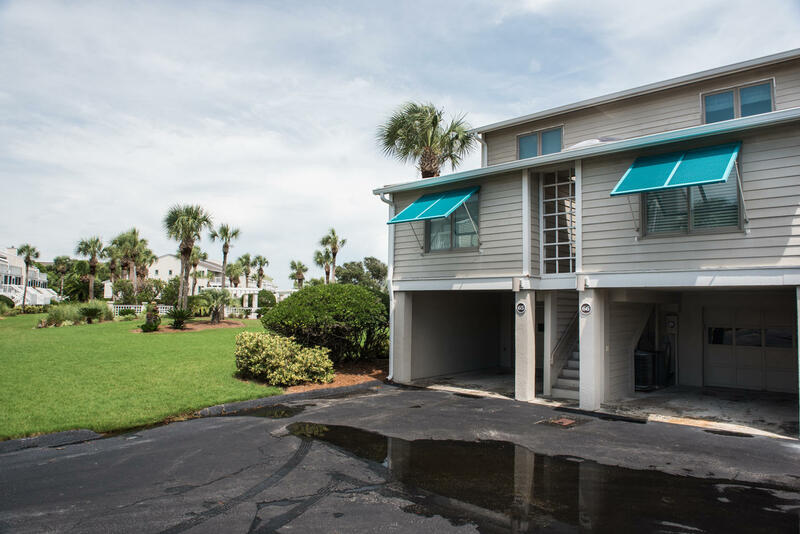 This front-row Townhouse allows you privacy to fire up the grill on your own deck or porch, and you will have your own garage for a car, boat, or extra storage! 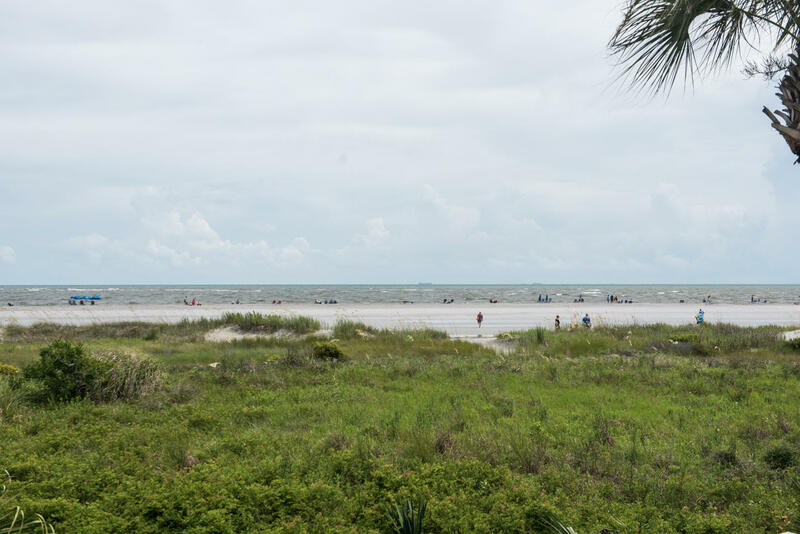 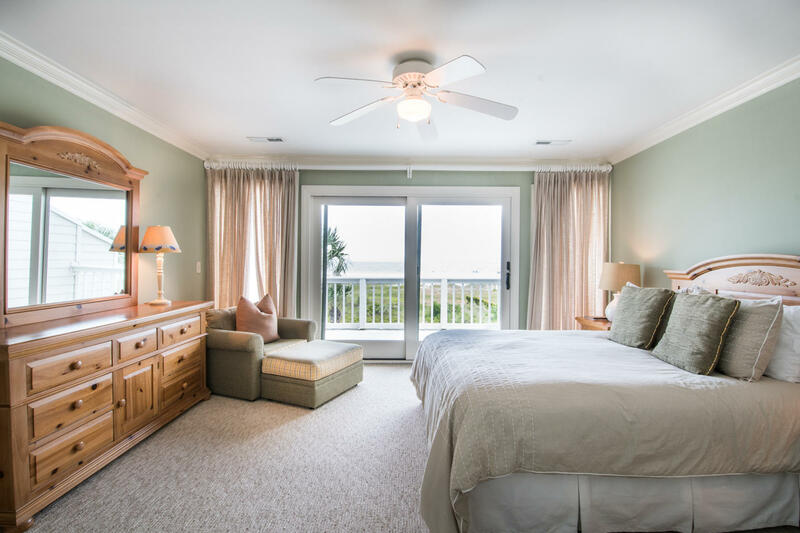 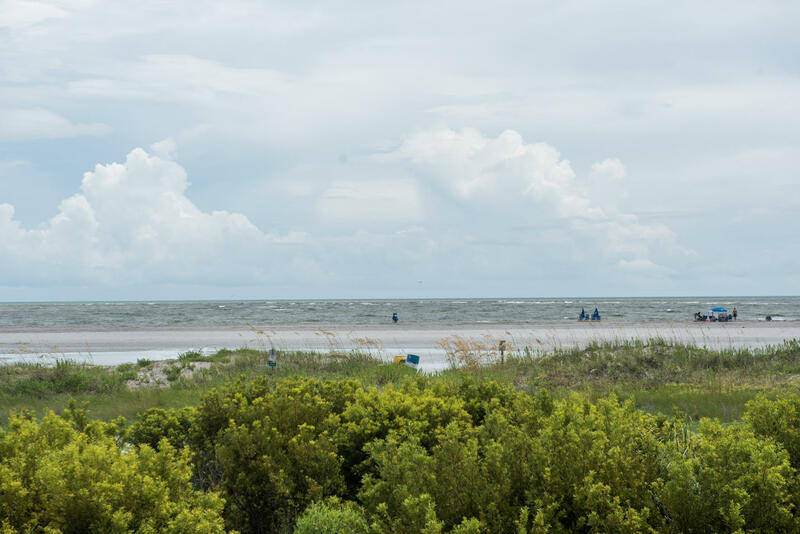 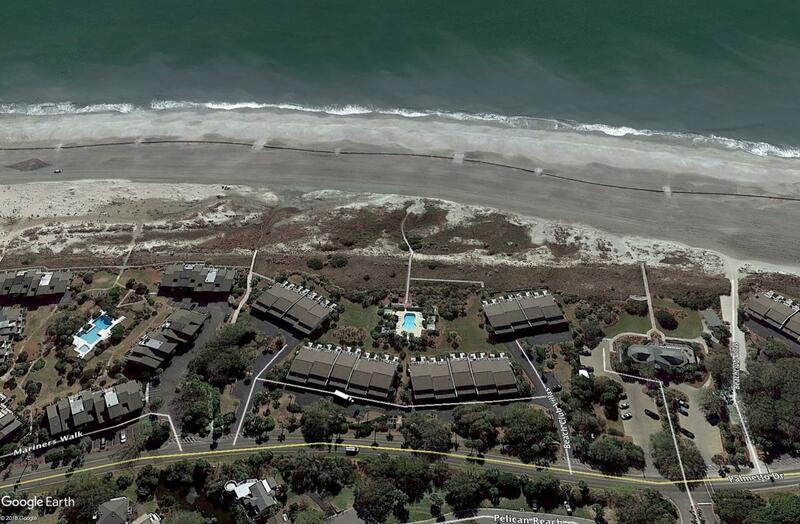 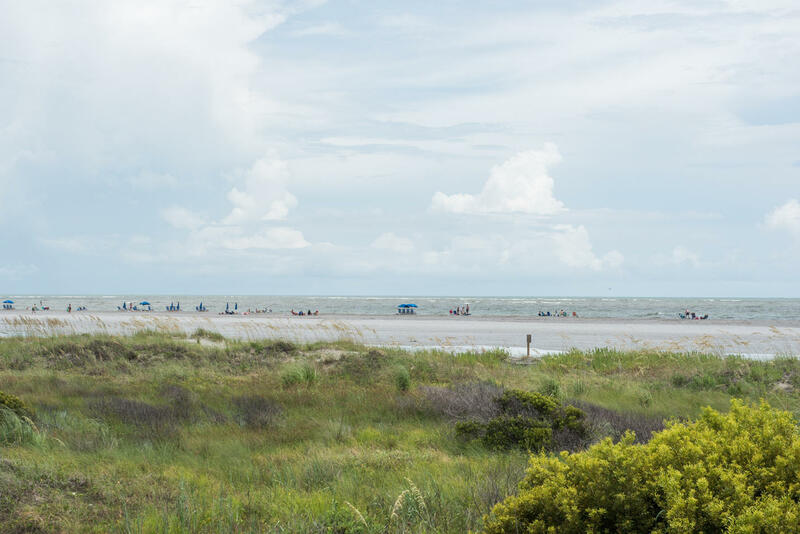 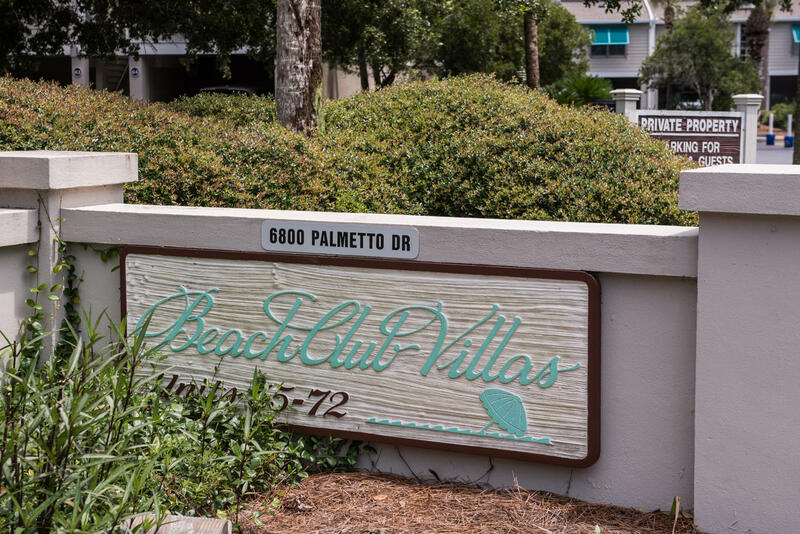 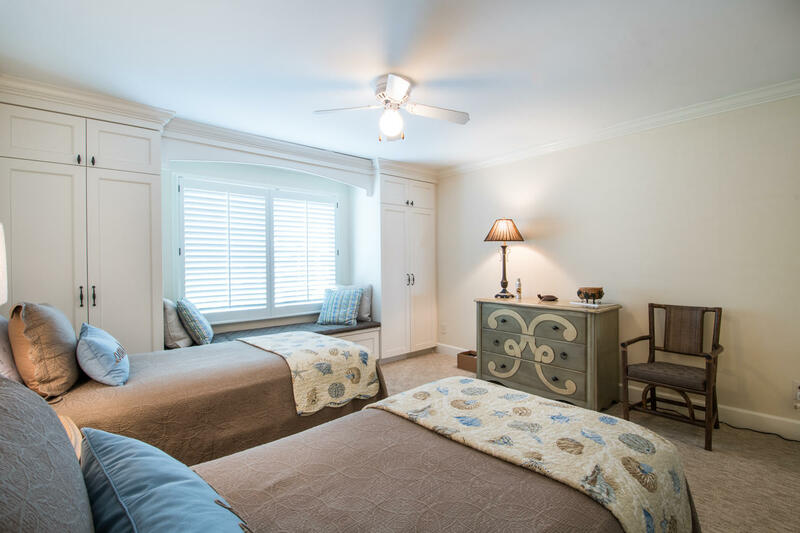 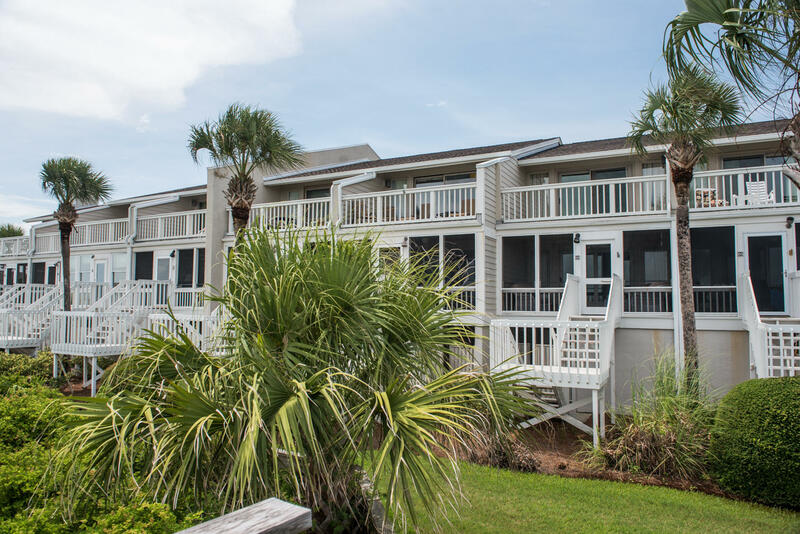 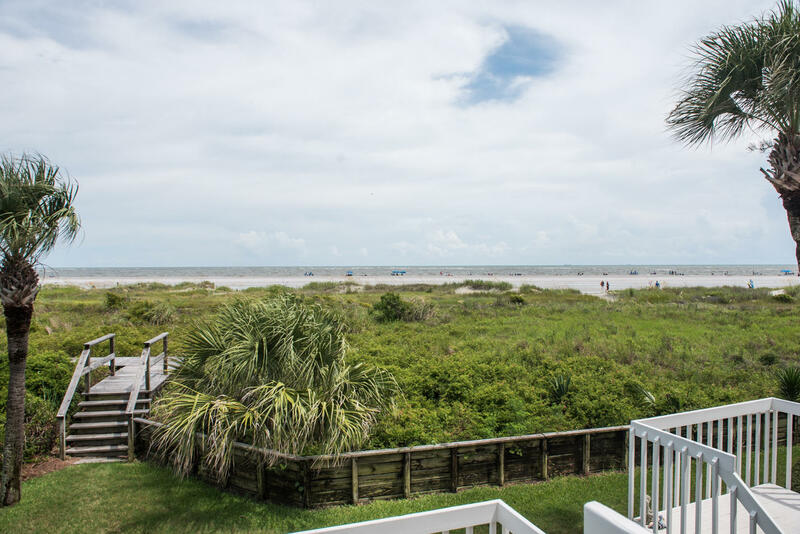 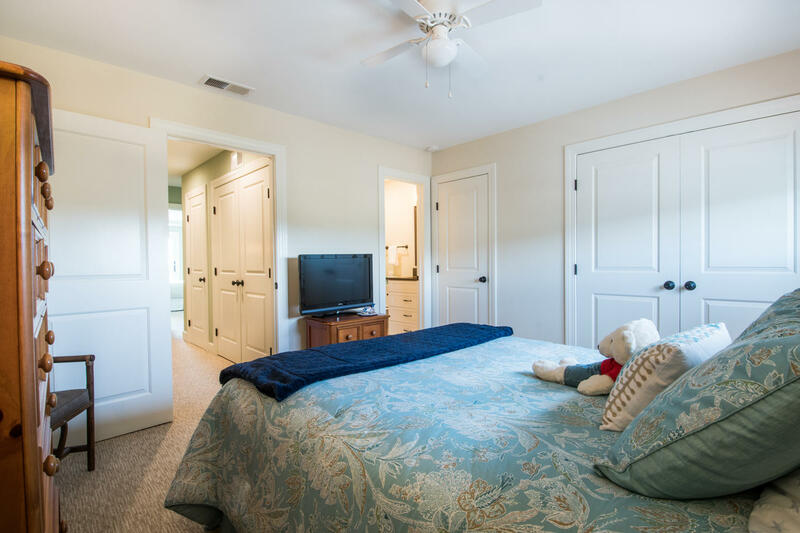 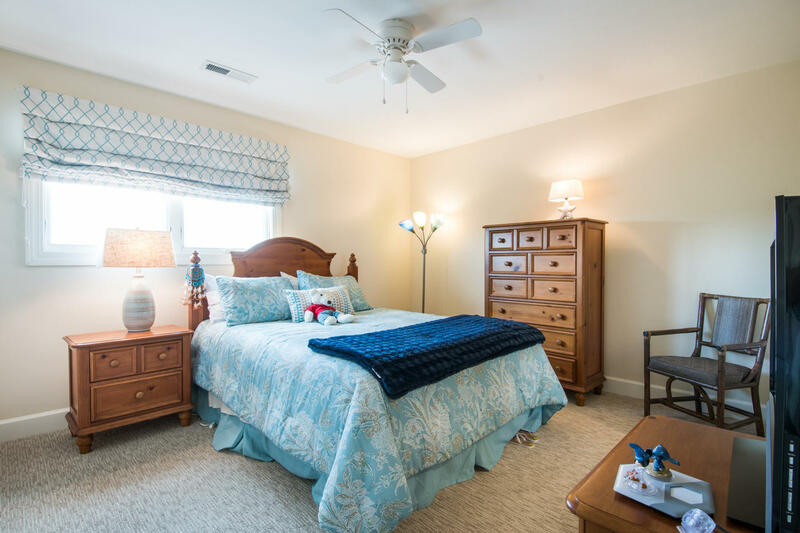 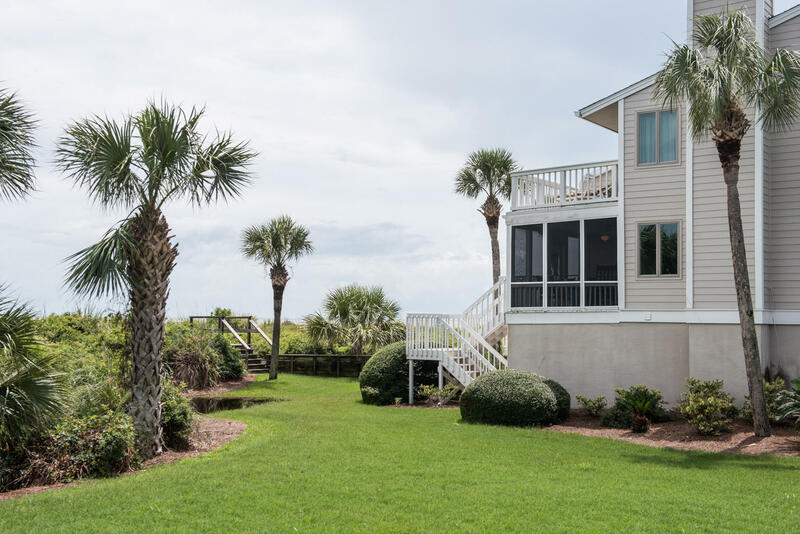 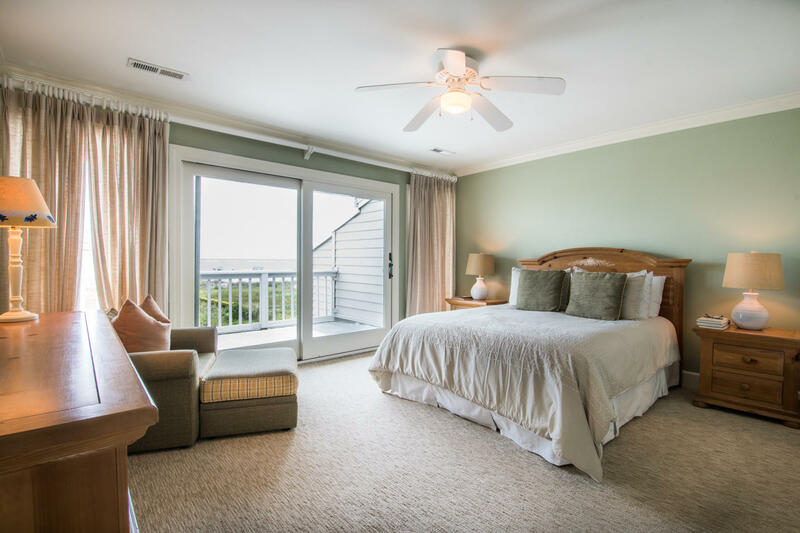 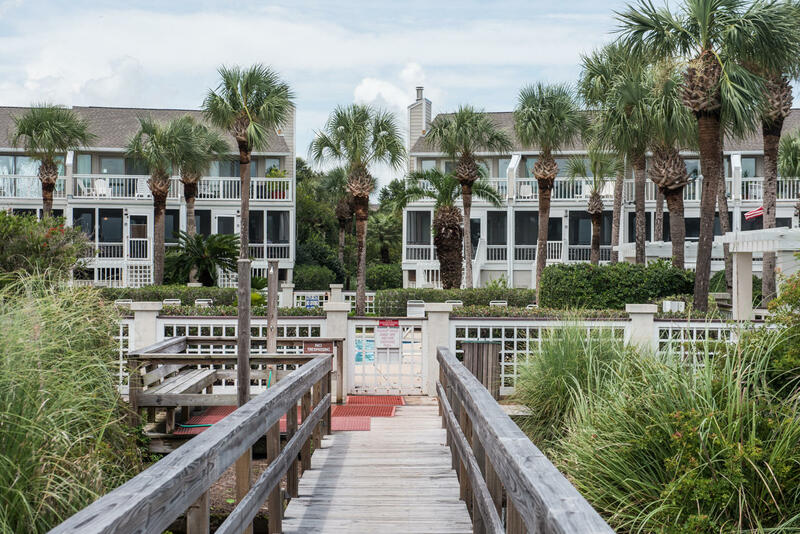 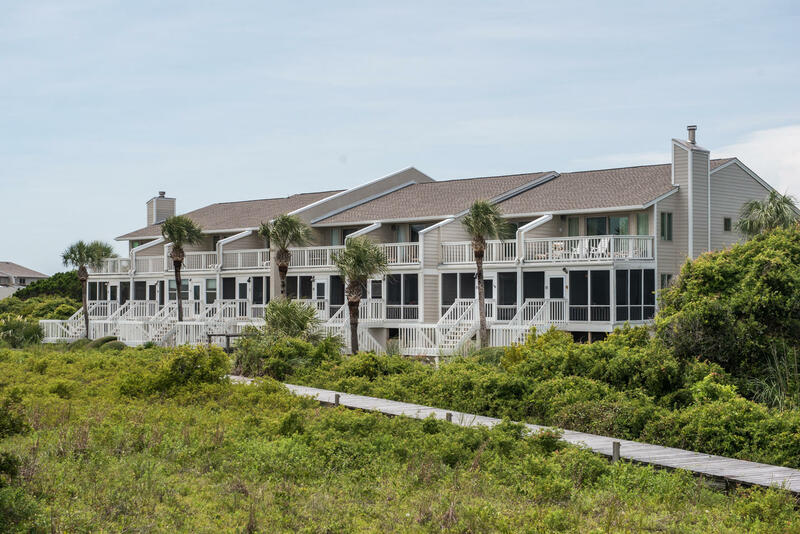 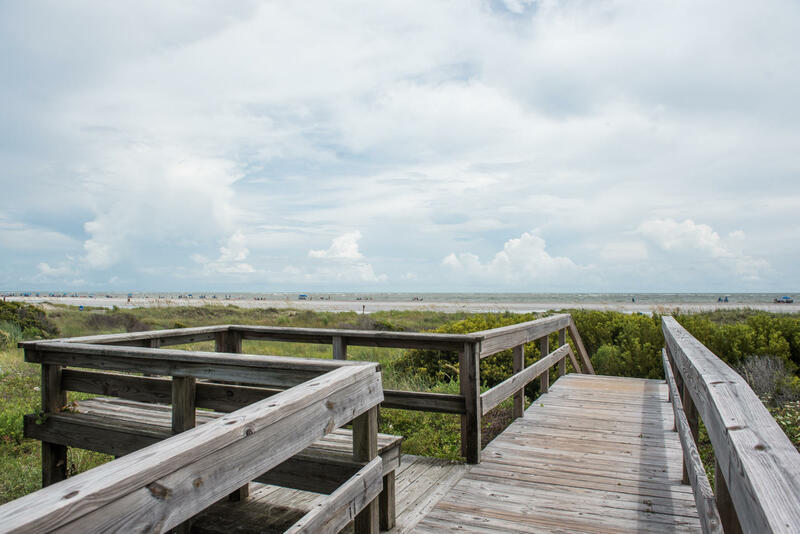 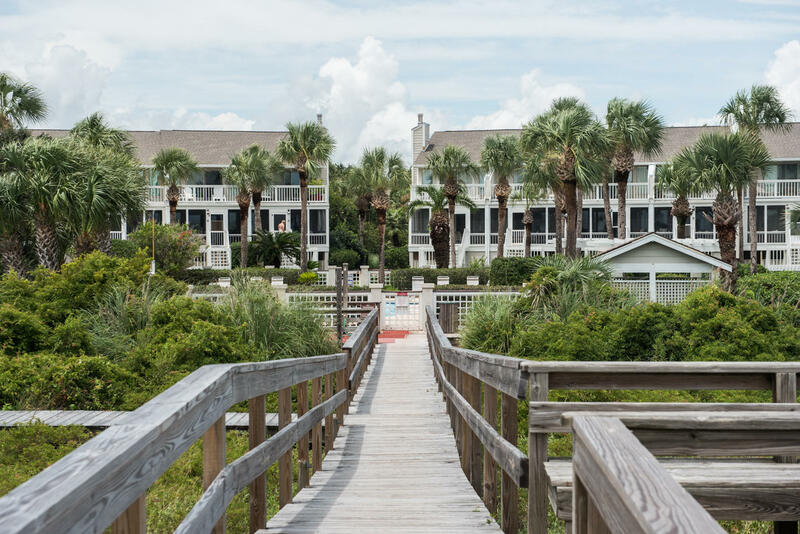 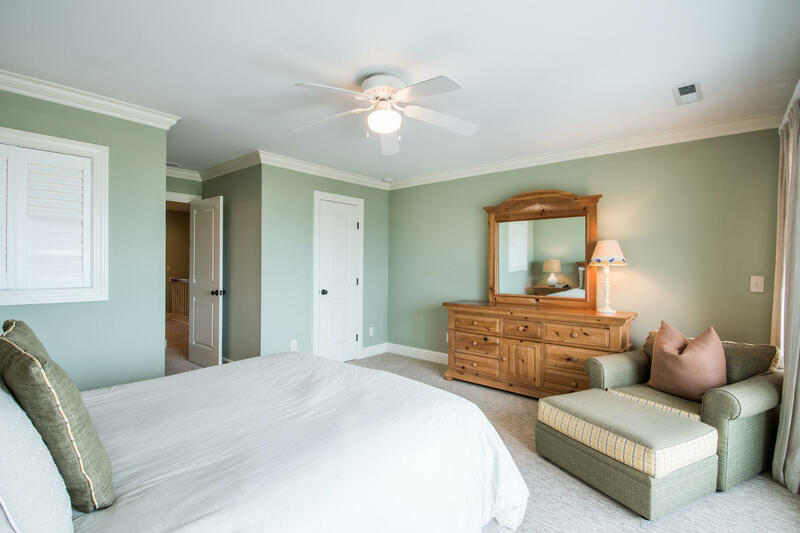 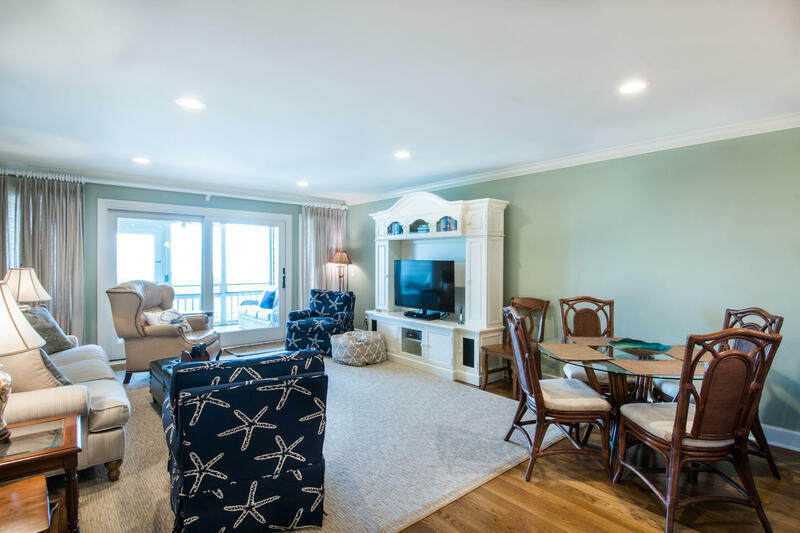 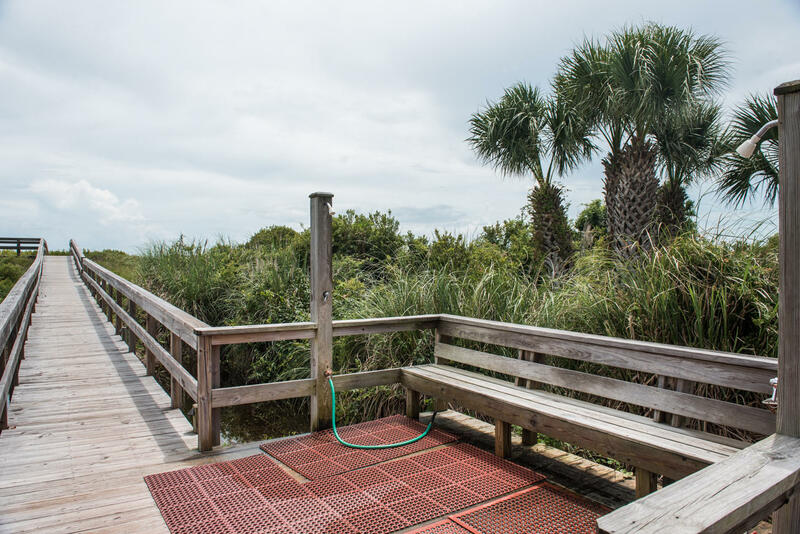 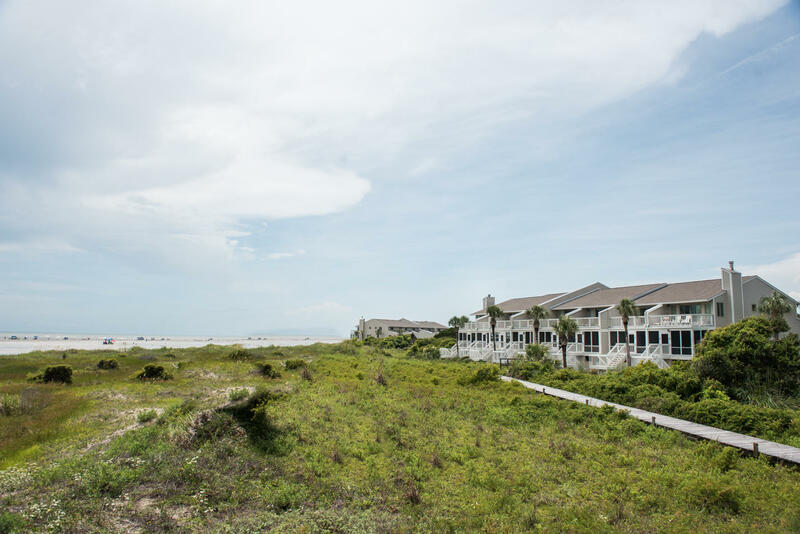 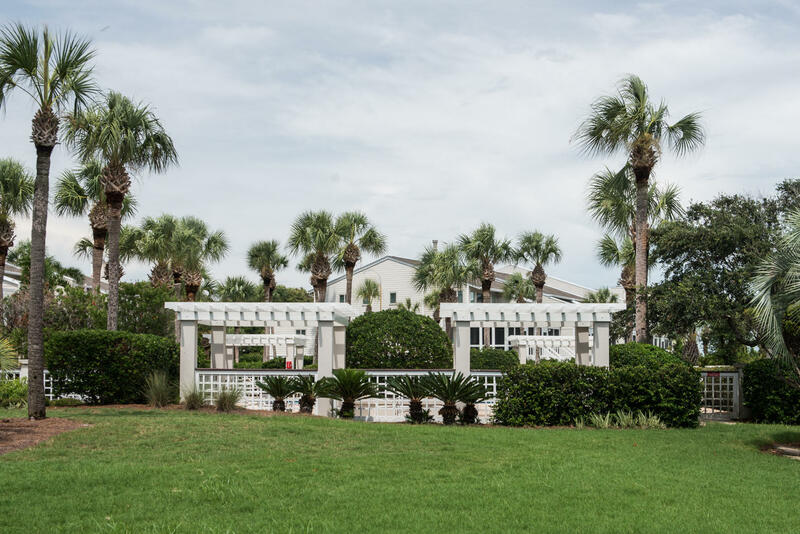 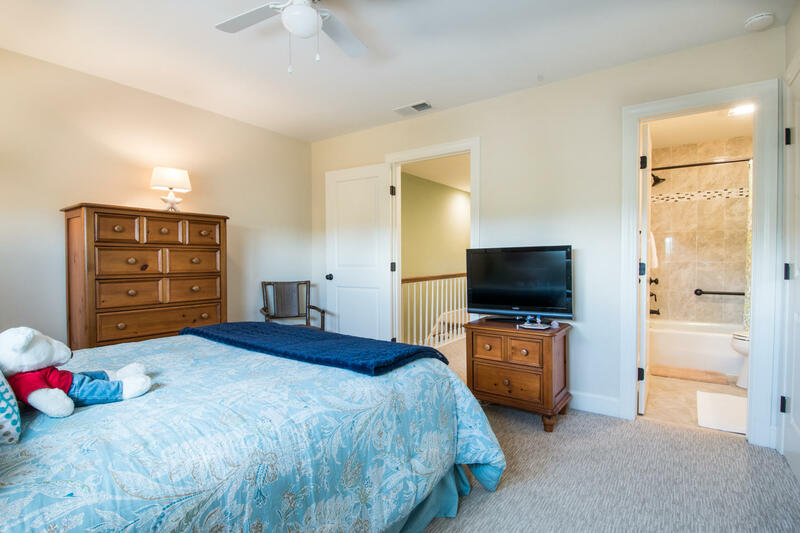 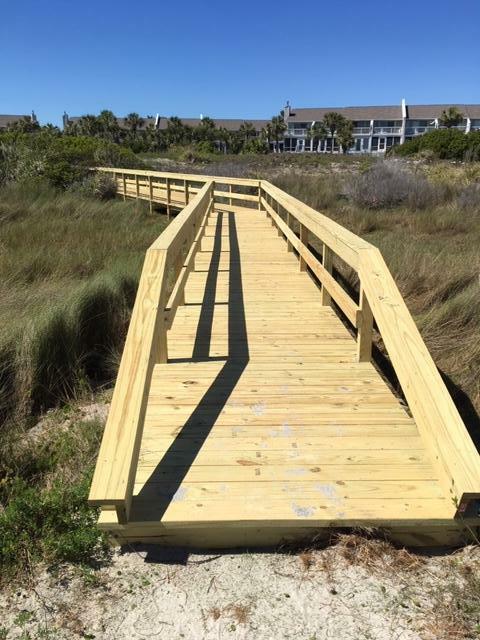 Wild Dunes Resort has two golf courses, running/walking trails pools, tennis, exercise, restaurants, and one of the best beaches on the Atlantic coast!